The Herbfarmacy is a company you cannot help but love. They love their plants: they take good care of them, they nurture and give them time and space to create fabulous organic skincare. They grow their own organic herbs and create their products from plant to jars in their farm in the Welsh border. From the planting to the infusion process, all care is taken so we get the purest active ingredients into the products, which are suitable for sensitive skin and carry nourishing, conditioning and cleansing plants and oils, and are very fresh. Now, I tried a few and have to say I am impressed. Starting with the gorgeous Rose & Mallow Facial Oil (£24.50, 25ml), which combines plants and oils to hydrate the skin and promote radiance. The damask rose is toning, the marshmallow, nurturing and protecting, the calendula, calming, the evening primrose oil, anti-inflammatory, the rosehip oil, regenerating and the hempseed oil, restoring and soothing. Phew. With all this goodness packed in, it is not surprising that this rich facial oil makes skin feel supple, bright and moisturised. I mentioned a few times I love a facial mist and once again, the Herbfarmacy offer does not disappoint. The Rose & Echinacea Toner (£17.50, 95ml) is fresh and cool on the skin. Echinacea is a natural astringent which helps detoxify and close pores. The damask rose is a skin tonic and also adds a lovely smell. Sometimes, I just spray it to freshen up and give my face a mid-day uplift! Beauty balms, for me, were never that highly rated, until now. The Mallow Beauty Balm is award-winning for a reason: it softens, moisturises and gives radiance, as well as healing and protecting, thanks to the marshmallow, mullein and calendula in its formulation. It is also multi-tasking as it can be used as a cleanser or a balm directly on the skin for fine lines or deep skin repair. I like it on lips, battered hands from hoop, scrapes and grazes, as well as around the eyes. Balms are “their things” and they have a fabulous, extensive range, including the Meadowsweet Muscle Balm, which is fantastic to rub on tired muscles post workout. I’ve been using is an awful lot, and apart from working a treat on my shoulders and back, it also has the most amazing smell that comes from eucalyptus, pepper and ginger essential oils, which is invigorating. It contains soothing and repairing comfrey, tension-easing and ache-calming hypericum and sore muscles-relieving meadowsweet. Other balms, looking after body and mind, include the Skin Rescue, Temple and Easy Breathe. But there are many more in their extensive range of balms. All balms mentioned are 100% organic and cost only £15 for 30ml (Temple and Easy Breathe £8.50 for 15ml), which goes a long way. My obsession with face creams is never ending, so I was happy to also try their Replenishing Face Cream (£24, 60ml). It is pure skin food to rejuvenate mature or very dry skin. With the nurturing and protecting properties of marshmallow and healing calendula, it promotes regeneration and restores radiance. The Herbfarmacy has, apart from the Replenishing, a Calming (£19.50), a Balancing(£19.50) and a Nourishing Face Cream (£19.50) in their range. The founder of Herbfarmacy, Paul Richards is absolutely lovely and we can feel the passion and care he has for the herbs and process, so it is not surprising you can actually see all that translated into each product. I recommend watching their video on spring seedlings to feel the love! Not to mention their amazing price point – exceptionally good value for money. You can get your hands on the Herbfarmacy Skincare organic range on their brand new website. Skin hydration as become a huge issue for me and I am always welcoming products that not only deliver that but also maintain it. The La Roche-Posay Hydraphase Intense Serum does just that with is smoothing and re-hydrating concentrated formula. I do love a serum, and this one has a water-like consistency and applies extremely well, being absorbed really quickly by the skin. Perfect under makeup, can be used with other product to maximise hydration even more. Personally, it is perfect with a light moisturiser and SPF during the day. Always worth remembering La Roche-Posay cares for sensitive skin types. It contains thermal spring water associated with hyaluronic acid fragments alongside arginine and serine. It does not contain parabens. 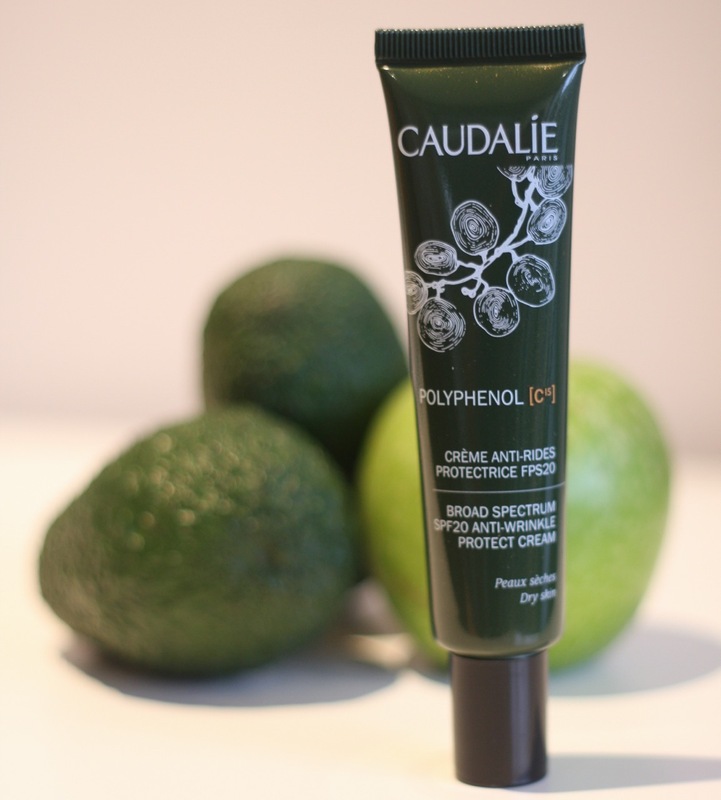 The price is also very exciting – £19 – and makes this product a great option to complement any skincare routine. You can get the Intense serum, and other fab products from the Hydraphase range in retailers nationwide, like Boots and Superdrug, as well as online. 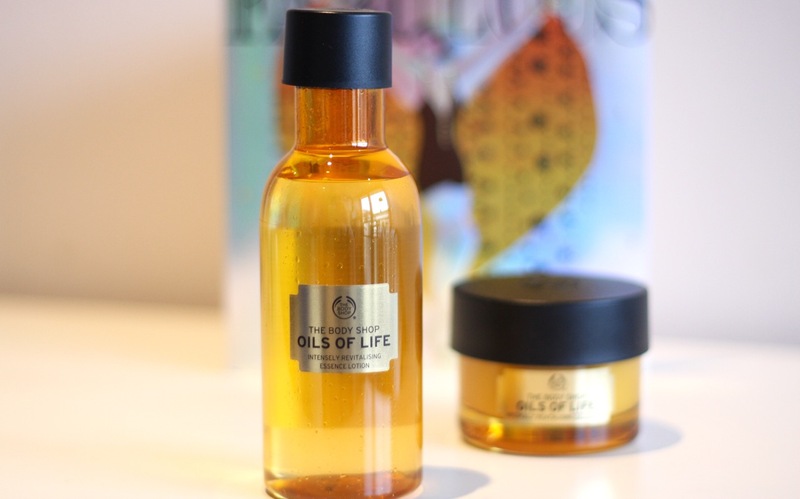 As if I weren’t obsessed enough with oils, here comes The Body Shop and adds more fuel to the fire with the amazingly luxurious Oils of Life range. It contains a massager and four great products: two creams, an oil and a lotion, with which I will start with, as it is a bit different from all skincare products I tried before. The Body Shop Oils of Life Intensely Revitalising Essence Lotion has, of course, oils, mixed with water, making it a bi-phasic solution, much like the best eye makeup removers out there. As every item in the collection, this contain three precious seed oils: black cumin, camellia and rosehip. Lovely, no? 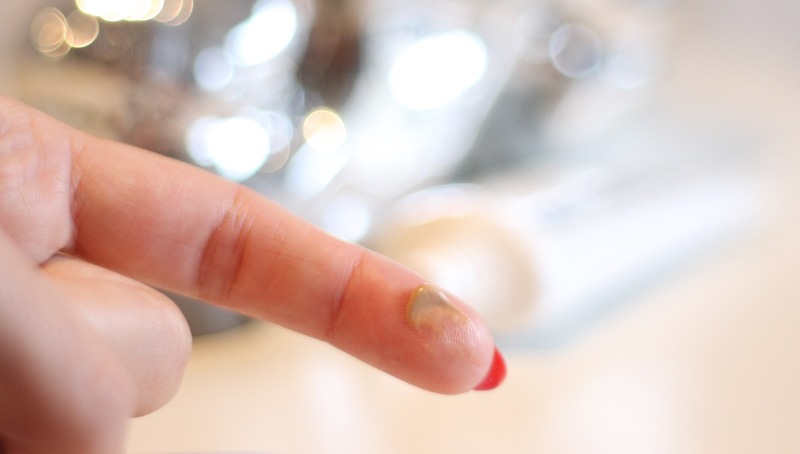 These ingredients are known for their repairing and revitalising properties. The Revitalising Lotion is a pre moisturising step, preparing the skin to receive the care and it should be applied after cleansing and toning. I have to say that my skin routine has enough steps, but this ones adds something extra. Apart from making skin feel softer and helping spread the products that follow, it proved to be particularly valuable in the morning, as it is a helps to wake me up with its freshness and subtle lovely smell. 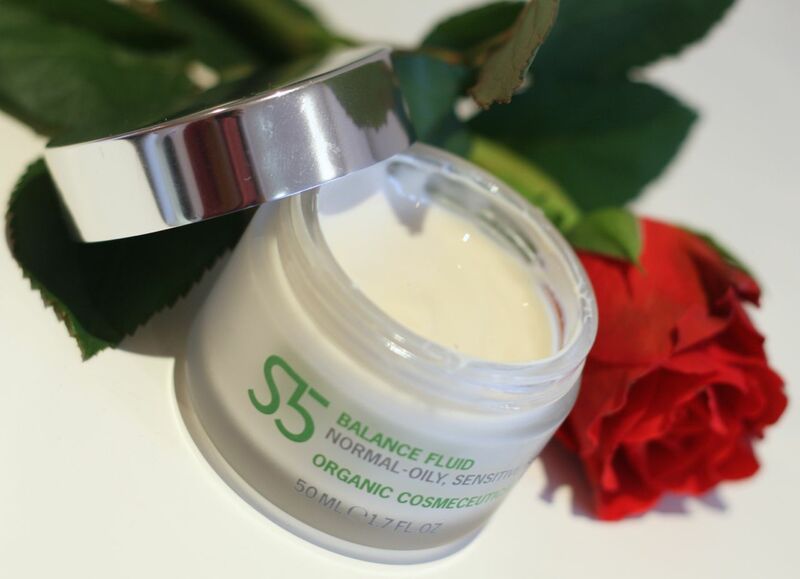 Obviously, it is super light, feels like water and really gives the skin that pick me up before the nourishing routine. You just need a few drops, after shaking to mix, for the whole face and neck. Packaging is quite simple; a plastic orange bottle with a sturdy cap, not exactly luxurious but gives you that apothecary look (but the feel as it is not glass!). I like the label is small and you can see the solution mix as you shake it. It does make me wonder that this product would make a fab spray to be used during the day; I might put it in an atomiser to carry around, being the huge fan of face mists I am. Doubtlessly helps boost radiance as part of the routine, but for me, its “wake me up effect” is its best feature. 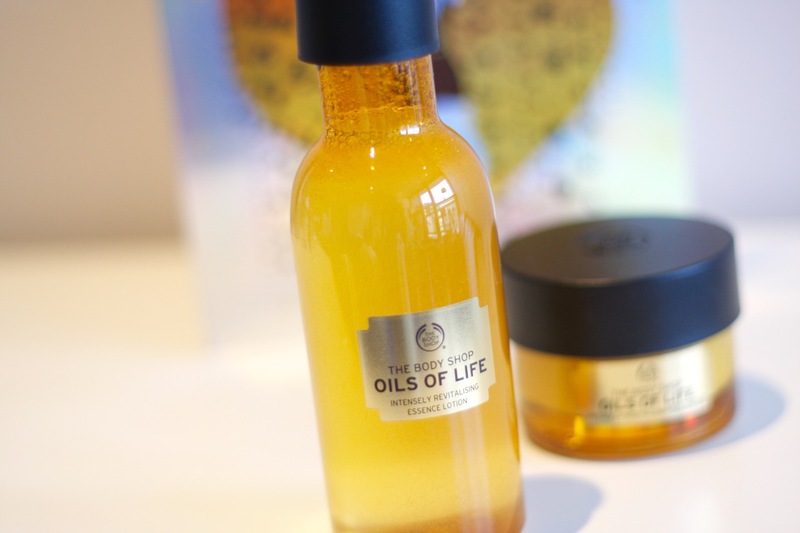 The lovely Body Shop Oils of Life Intensely Revitalising Essence Lotion costs £15 for 150ml and can be bought online or at The Body Shop shops nationwide. Remember when I said I didn’t like tinted moisturisers then it all changed? 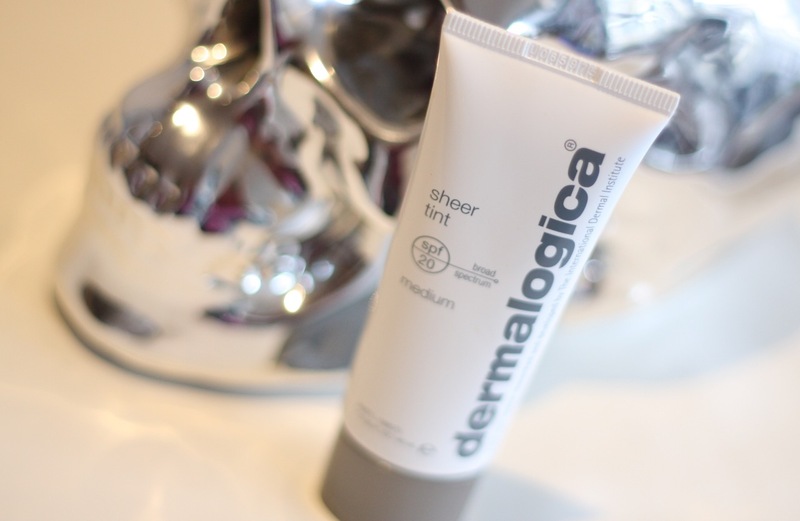 Yeah, it seems I’m on a roll, now with the Dermalogica Sheer Tint SPF20. I’ve been using Dermalogica products for a while now and so far everything I tired is a hit. See for yourself how much I love my moisture boost and eye cream. This one does not disappoint. It has a lovely texture and the colour medium is a good match for me. It has some shimmery particles, which are the light-diffusing iron oxides, but not too much; just enough for that lovely healthy glow. the texture and appearance of fine dehydration lines in the skin. The coverage is extremely sheer, so perfect for a non-makeup day. After all, is is an SPF 20 face moisturiser and feels very comfortable on the skin. I’ve been using it a lot to go to the gym, used everyday on holidays and sometimes is just a nice brightening base for makeup, to be honest. 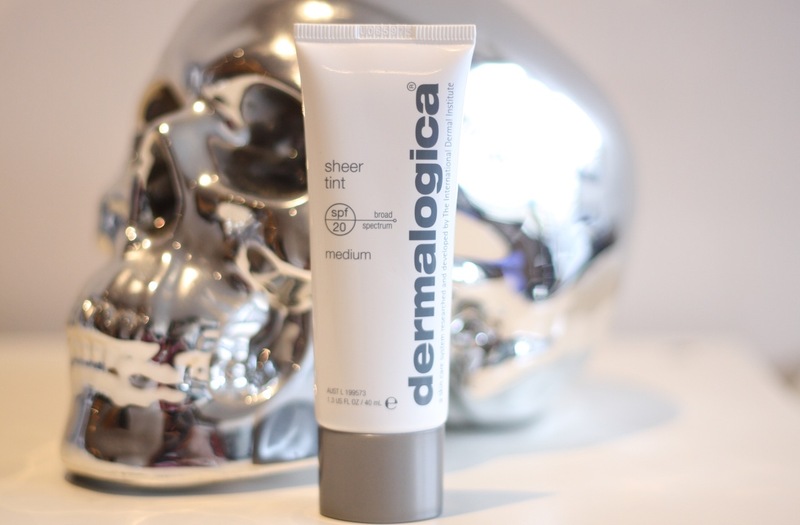 The Dermalogica Sheer Tint SPF20 is priced at £34.80 and can be our chased on line or at Dermalogica shops and concession nationwide. 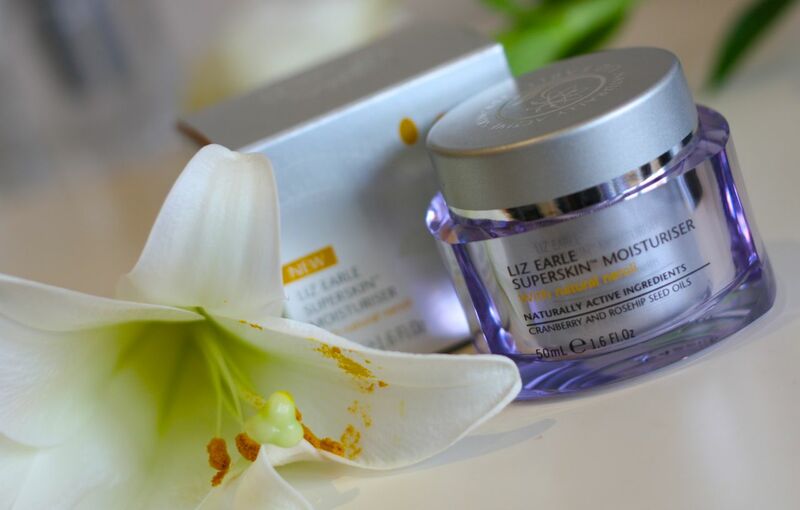 Not a secret I love Liz Earle’s products, they are a truly amazing treat to the skin. And so is their new face cream: they added neroli to the already amazing supercharged Superskin Moisturiser.